Like the previous years, Melodifestivalen 2018 takes place in six different cities around Sweden. The largest entertainment program in Sweden starts in Karlstad and ends in Stockholm, the host city of Eurovision Song Contest 2016. 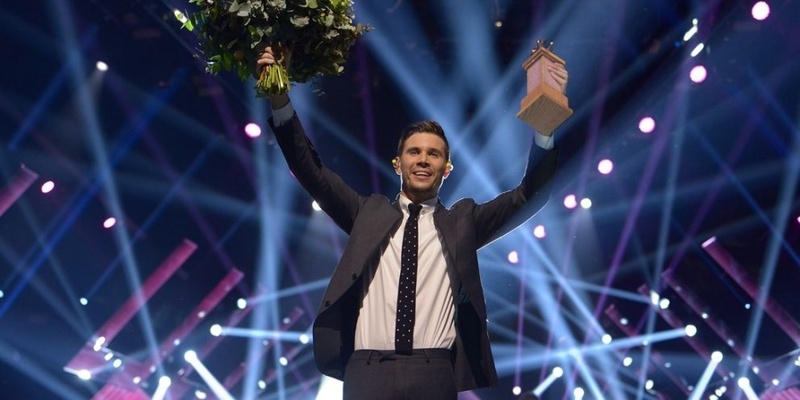 Sweden 2015 | Måns Zelmerlöw: "Heroes"
1984: Herreys - "Diggi-loo Diggy-ley"
1991: Carola - "Fångad Av En Stormvind"
1999: Charlotte Nilsson - "Take Me To Your Heaven"
2015: Måns Zelmerlöw - "Heroes"
They came last two times (1963 and 1977), and since the introduction of the Semi-finals in 2004 Sweden managed to qualify for the Grand Final 13 out of 14 times! (only skipped the qualification in 2010).